Out of the Washington Metropolitan Area hails a proven stellar talent who has honed her professional, social and educational expertise in the entertainment industries’ Radio and Television Broadcasting Journalism field. Teresa Marie currently displays her professional talents for Radio One on Majic 102.3FM Washington D.C. / Magic 95.5FM Baltimore. 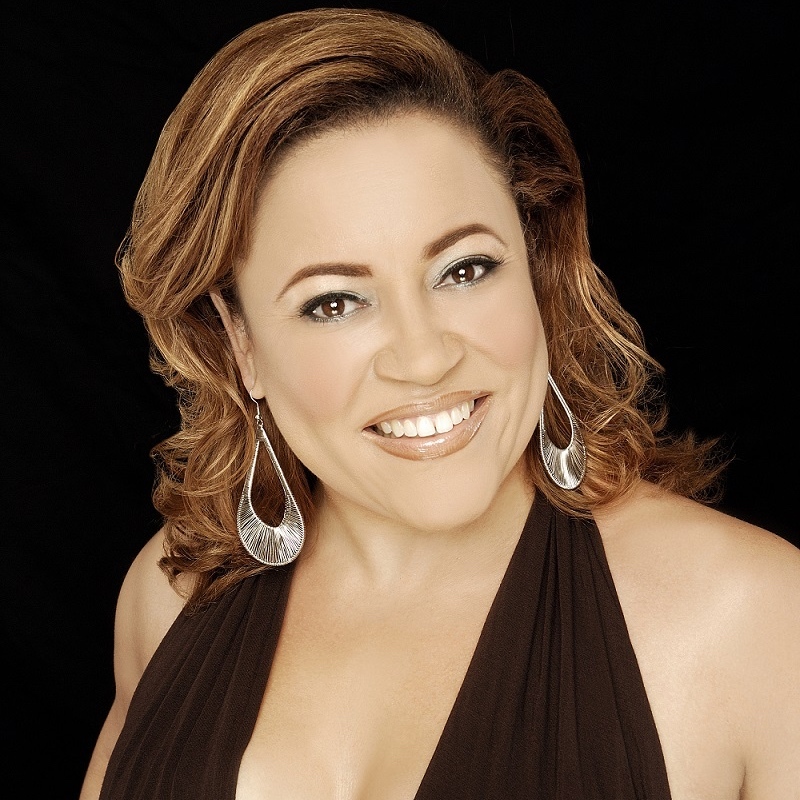 Teresa has built her media experience on both the “STELLAR AWARD WINNING” WPGC AM Heaven 1580 and WPGC FM 95.5. Teresa utilizes her accomplishments to give back to the community and provide education and awareness to individuals who suffer from societal challenges, always lending a helping hand. A graduate of the Columbia School of Broadcasting, Teresa Marie continued to develop and evolve through her work at ABC 7 News/WJLA /News Channel 8. A proven striver, Teresa still finds the time to attend the prestigious American University studying Public Communications. Only the best and the strong survive! Over her 20 years in radio, Teresa has interviewed and interacted with leading political and community leaders, ministers, award winning artists, authors, and entertainers. Names like President Barak Obama, Rev. Al Sharpton, Former Maryland States Attorney Glen F. Ivey, the Late Dr. Dorothy Height, Les Brown, Tavis Smiley, Blair Underwood, Eleanor Holmes Norton, Ice Cube, Sean “Diddy” Combs, Denyce Graves, Monique, and Yolanda Adams are but part of the impressive list of important and popular figures who have spent time with Teresa on the mike. Born in the Philippines as a Military Dependant, Teresa traveled extensively around the world and has been exposed to various cultures and traditions. It’s an experience that helped shape her eclectic style of communication, allowing those in her presence to feel at home and safe during interviews or live events she’s hosted. Teresa’s mission statement is to “Take Education and Opportunity to the Communities.” This has led to her life’s work and passions developing concepts like; PINK FRIDAY’S aiding Breast Cancer victims and honoring survivors; saluting unsung heroes with EVERYDAY PEOPLE; journeying through African American History with a show called AROUND THE CITY IN 80 DAYS, and empowering women with her WOMEN OF EXCELLENCE PROGRAM. Teresa’s approach to her profession is beyond categorization. Regina King and Regina Hall Pre-Oscar Buzz?! It’s International No Diet Day! Dare to Dream or Dream Deferred?